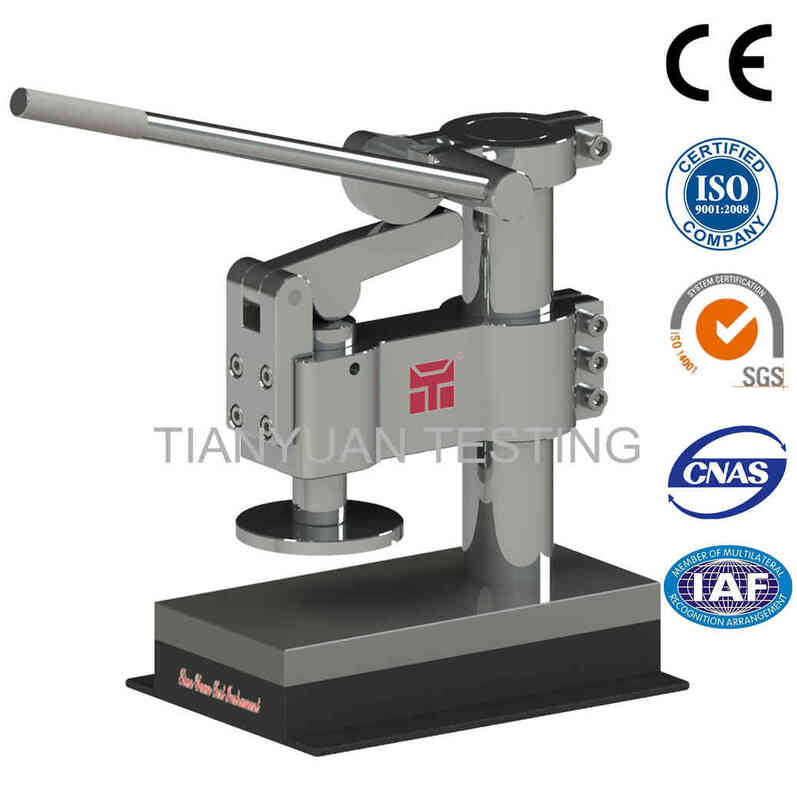 Specification:TY-4025 Lever type punching machineUsage:Suitable for rubber, plastic, films, leather and other special materials punched into various standard test piece, used for material Testing Machine making samples. Looking for ideal Lever Type Punching Machine Manufacturer & supplier ? We have a wide selection at great prices to help you get creative. All the Tablet Punching Machine are quality guaranteed. We are China Origin Factory of Plate Punching Machine. If you have any question, please feel free to contact us.